The Fortis Building System is an approved, time saving and cost effective alternative building technology and innovative walling system to build sustainable structures to withstand ‘forces of nature’ such as earthquakes, strong winds, floods, fires and insects. The Fortis Building System is a walling system designed to build stronger structures of all types fast and cost effectively. Walls provide excellent thermal, acoustic, fire, water, wind and termite resistance. The Fortis walls comply with the performance insulation parameters, stipulated by the energy efficiency legislation for new buildings – SANS 10400-XA, by achieving and surpassing the required R-value for all new buildings. 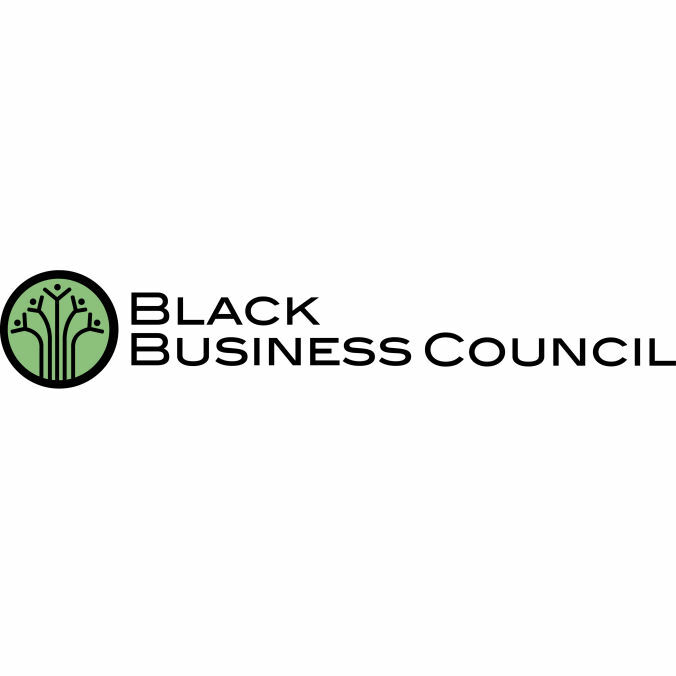 It is a much faster construction method to that of conventional Brick & Block systems and most other ABT systems in the market. The panels are light weight and very easy to build with and requires limited skilled man power and better daily throughput. Fortis walling is more affordable than conventional building methods due to its speed of construction reducing overhead costs dramatically. The Monolithic continuous wall (Single diaphragm) prevents this unique system from ever developing any structural cracks. The systems and can be adapted to meet any building design or plan and can be built onto existing conventional structures such as brick walls. The Fortis building system is far superior to conventional walling systems when it comes to security, as it is virtually impossible to break through the wall due to the continous reinforcing steel structure. Fortis Building System is a “one system fits all” construction system. You can build any structure both above and below ground. The Fortis Building System has been tested, approved and certified by “Agrément” South Africa. 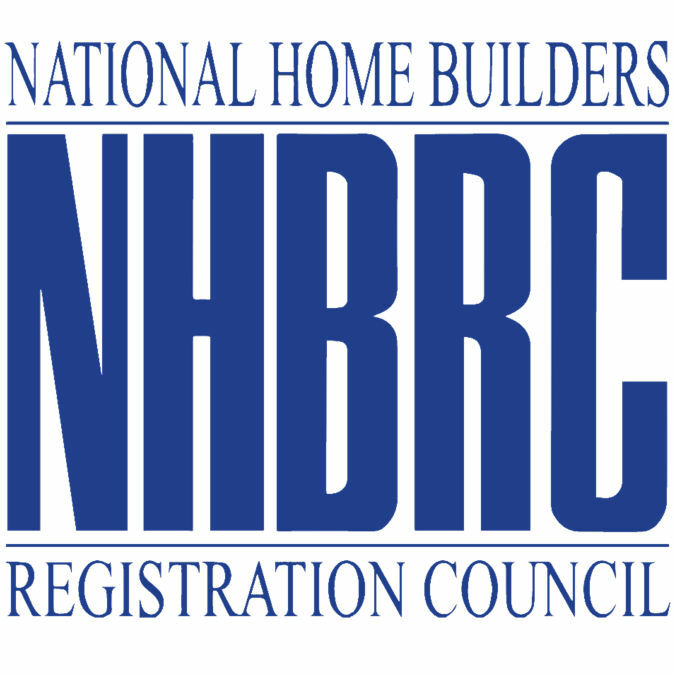 It is also an approved ABT system with the NHBRC (National Home Builders Registration Council).